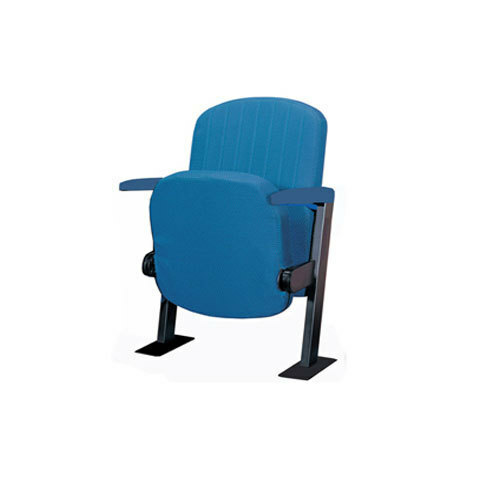 We “Krunal Engineers” are a reputed Manufacturer of a wide gamut of Auditorium Chair, Recliner Chair, Stadium Chairs, Bunk Bed, and Mesh Chairs, etc. We provide a wide collection of furniture for households, offices and commercial spaces that are procured from our set of reliable and established vendors across the India. High on comfort and style, these furniture pieces add elegance to the décor of any place. Moreover, our clients can give us their specific requirements.